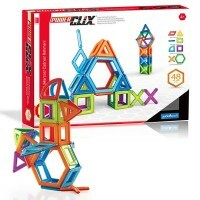 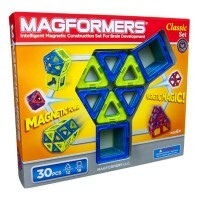 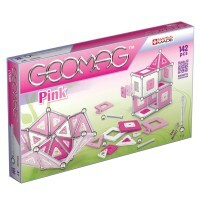 Imagine and create whimsical constructions with this Geomag Kids Panels 44 pcs Magnetic Building Set. 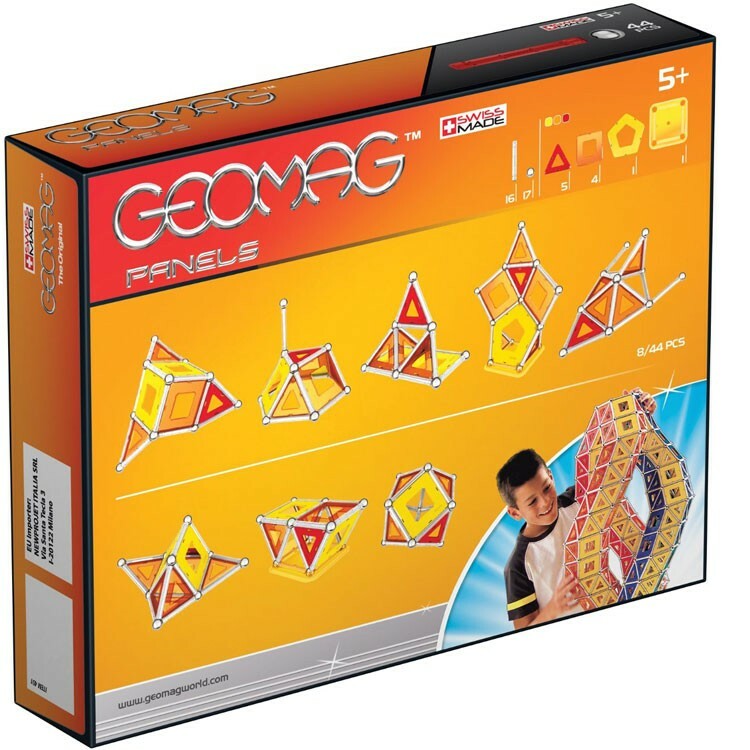 Imagine and create whimsical constructions with this Geomag Kids Panels 44 pcs Magnetic Building Set. 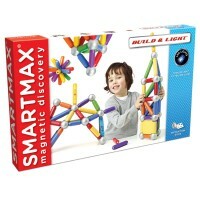 This Swiss made magnetic building system brings open-ended construction experience to children. 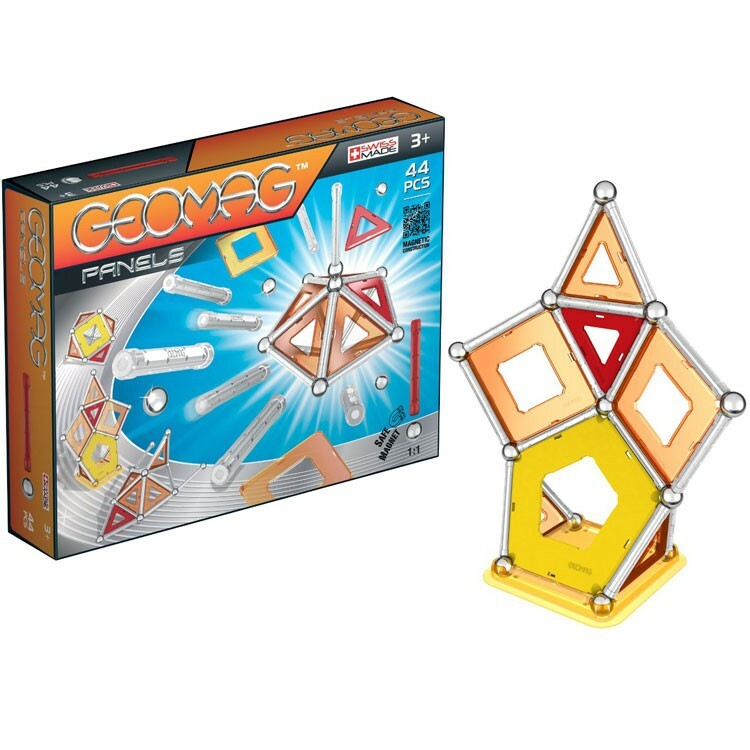 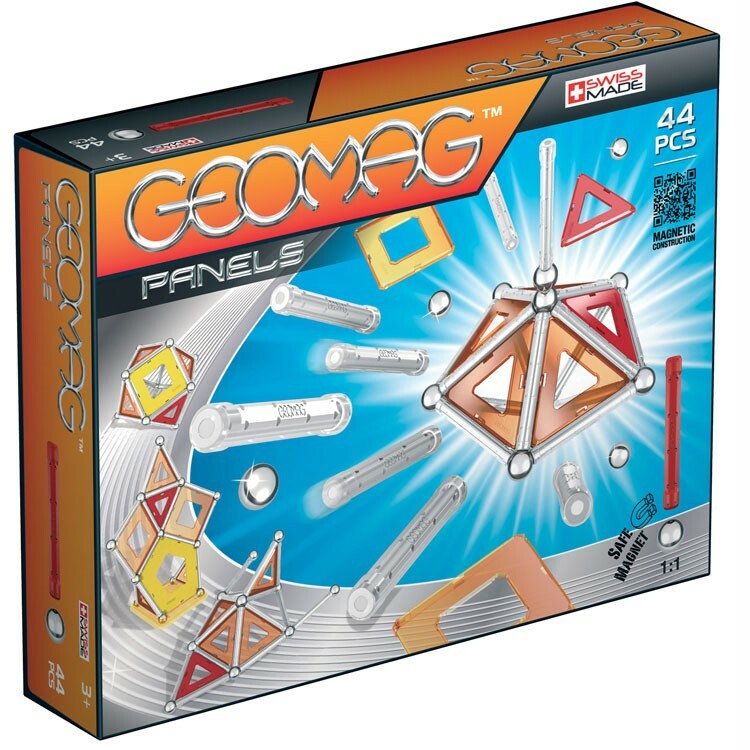 Geomag Kids Panels 44 pcs Magnetic Building Set contains magnetic rods and magnetic panels that can be combined with non-magnetic spheres and transformed into amazing geometric forms. 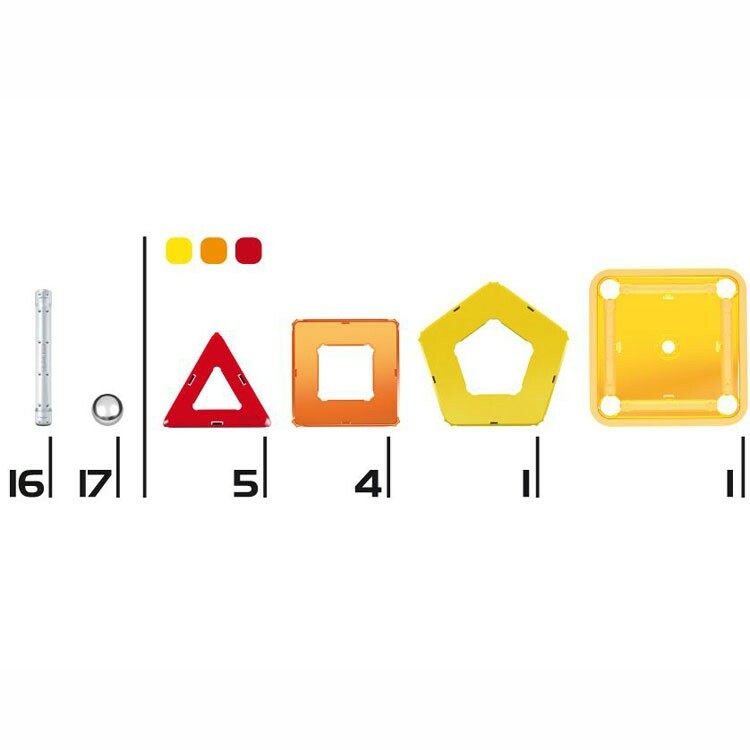 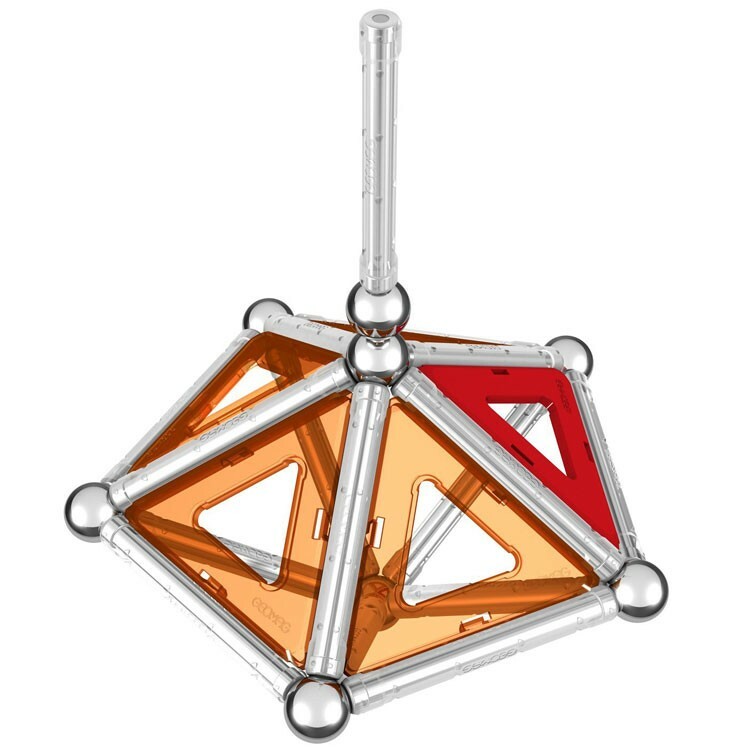 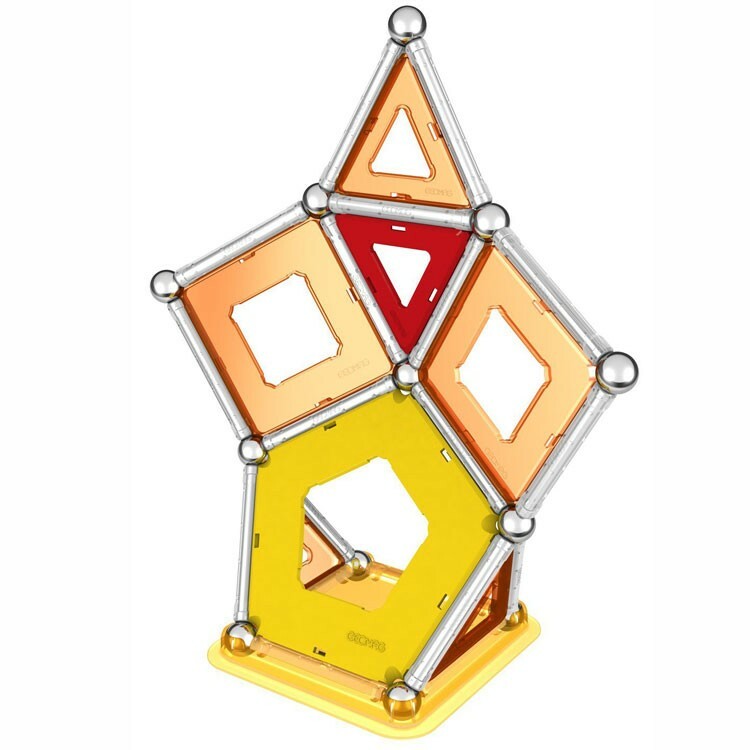 This Geomag Panels construction toy comes with 17 non-magnetic spheres, 16 silver rods, 5 red triangle, 4 orange transparent squares, 1 yellow pentagon, 1 yellow-orange transparent square platform. 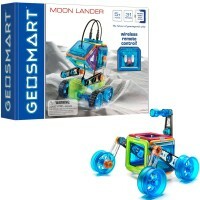 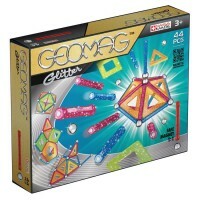 Add any set of Geomag Color from Educational Toys Planet for endless constructive fun. 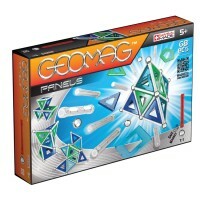 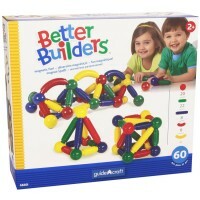 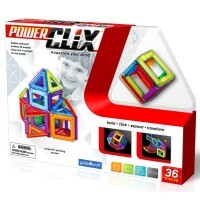 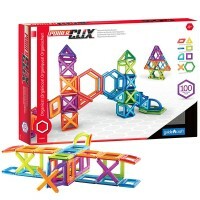 Dimensions of package 9.84" x 7.09" x 3.15"
Write your own review of Geomag Kids Panels 44 pcs Magnetic Building Set.